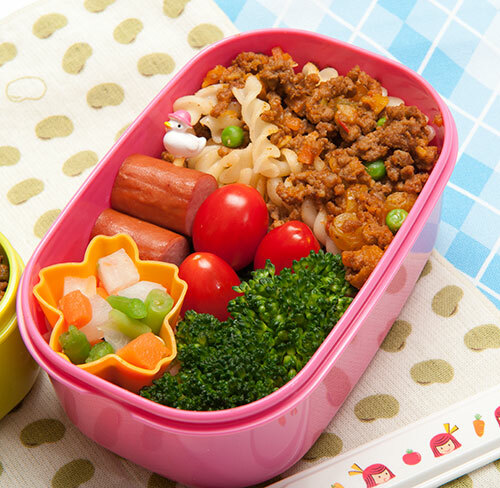 In any case, I’m here to link to my latest Japan Times column, which is a kind of back-to-basics piece about bentos for small kids, especially ones starting kindergarten or school (since April is the start of the school year in Japan). It may be too basic for bento veterans, but if you are feeling daunted by the whole idea of making bentos every day or so, I hope you’ll find it interesting. Here is the link to the article . There is also a recipe for a kid-friendly soboro. 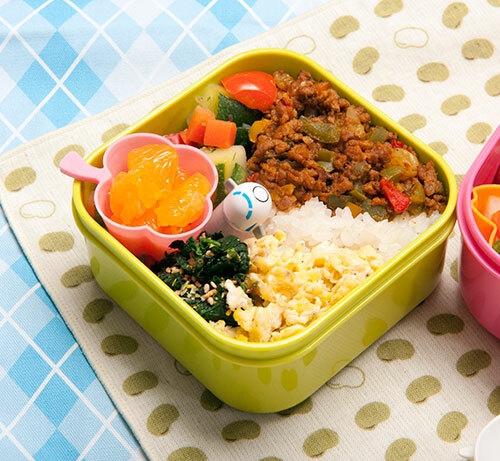 Soboro is such a useful staple to have on hand for bento making (see other soboro recipes on this site , both meaty and vegetarian) and for kid bentos, they are also a handy way to “hide” some vegetables in a way that picky eaters are more likely to eat them. This version is flavored with a little curry (just a bit, not enough to make it hot-spicy) and some ketchup to be especially kid-friendly. Incidentally the commenting function on this site is still broken…so I’ve put up a kind of placeholder post on JustHungry  so you can leave comments or questions if you like.